Here are some of our other creative undertakings and involvements! A duo of Lucia Thomas on fiddle and Chad Elwell on guitar, playing a mix of Celtic, Americana, and original material. 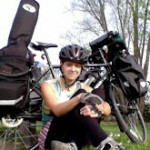 In 2013, Lucia spent a year bicycling across Europe, most of that time in the Balkans. 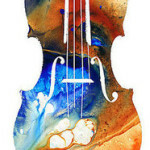 Check out her blog from that trip and the original music the trip inspired. 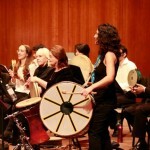 Lucia and Sam both occasionally play with this wonderful orchestra at the University of Chicago, which performs Turkish, Persian, and Arabic music.